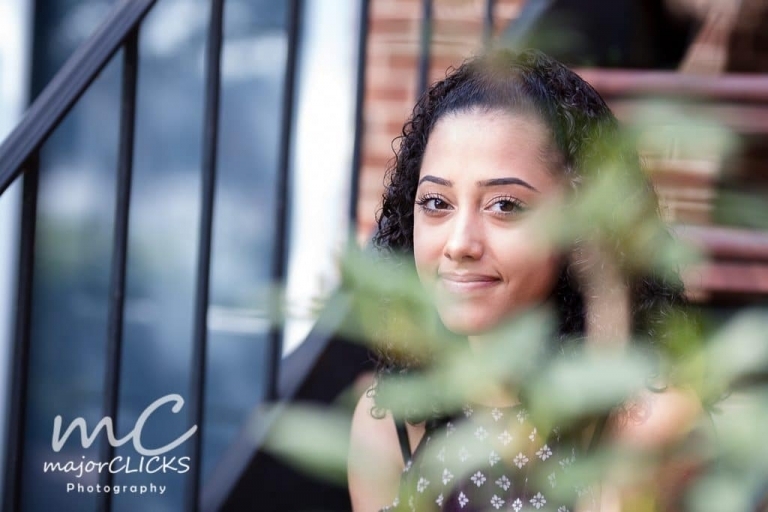 Last summer, I had the pleasure of photographing some Red Land High School Pictures for Jailene’s senior pictures. We decided to go to Harrisburg and use a little bit of the city and a little bit of country. I love that we have options like this so close to home. When I meet a new High School Senior, I ask them to fill out a short questionnaire. I do this for a couple of reasons. 1- to help me to get to know them a little better and give us more to talk about and 2- it gives me blog information so that you can get to know them too! So, without further ado, Jailene! So there you go. Senior High School Pictures and an intro to Jailene!!! Best of luck, Jailene! I know you’ll do amazing things! If you’re interested in scheduling your complementary meeting to discuss your senior pictures, CONTACT ME today. Whether you’re looking for Red Land High School Pictures, Cedar Cliff, Mechanicsburg, Harrisburg or York, I’d love to set up your dream session!! !